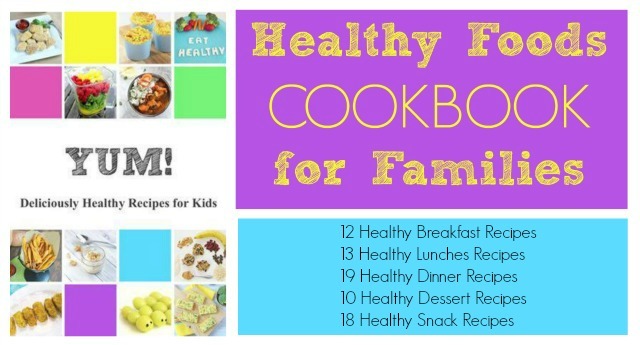 This week in the A-Z Cooking With Kids series, we're sharing one of my kids' favorite recipes. My three older kids (and now the baby is loving it too!) LOVE Wedding Soup. It's one of their most requested meals. We're making our way through the alphabet with our cooking with kids series and this week is I is for Italian. 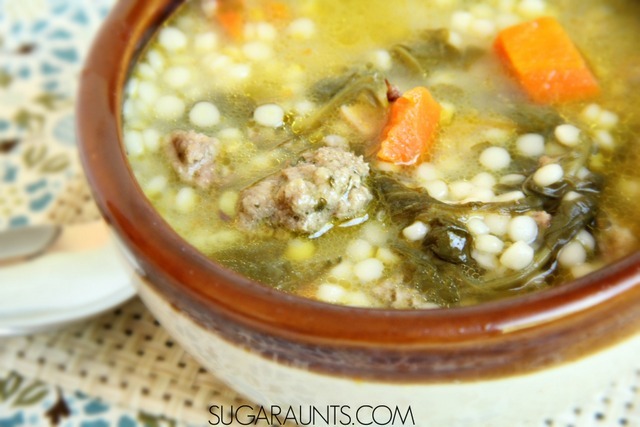 So, of course we had to share our wedding soup recipe. 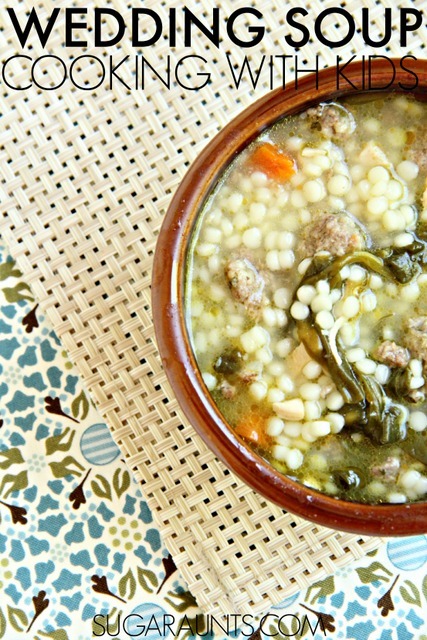 Making Wedding Soup isn't as difficult as you might think. There are a lot of steps, but with four small kids running around, I usually do the parts in steps. on the chicken on the stove top and making the meatballs when you have the time makes it easier. I will usually make the meat part of the soup a day ahead of time or whenever I have extra time. Wedding Soup is a hearty soup with a chicken based broth, and full of protein with meatballs and chicken, and filling with pasta. 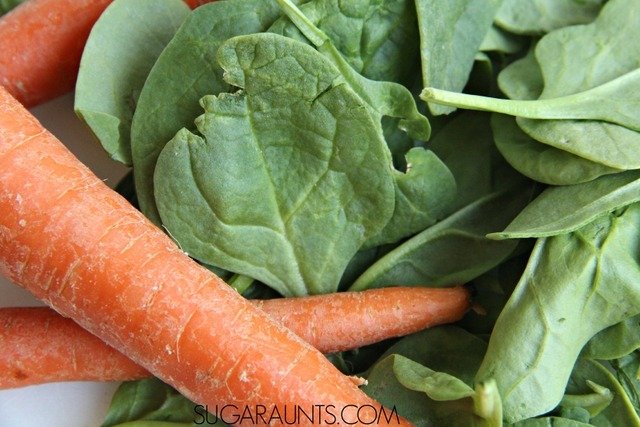 I love that my kids get extra veggies when they chow down on this soup's spinach and carrots. It is a sure winner in our house! 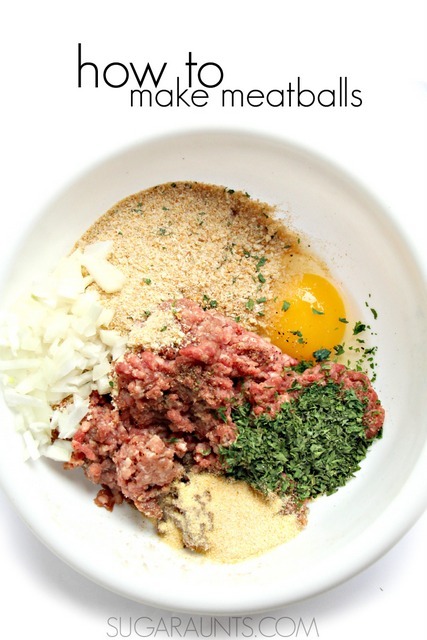 Mix all of the ingredients together by hand. Roll into bite-sized meatballs. Cook on the stove top until browned. Next, saute 1-2 chicken breasts. I used chicken tenderloins because that is what we had on hand. 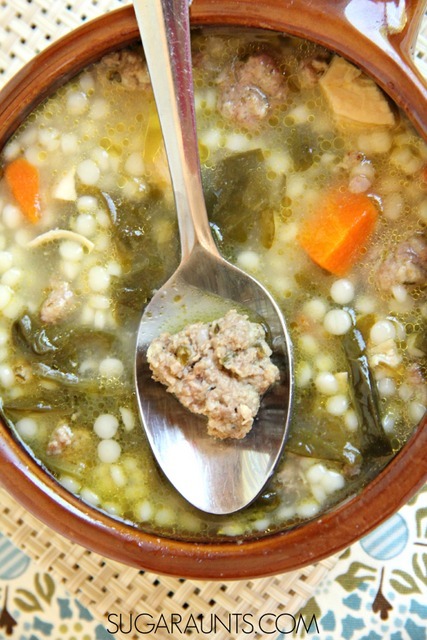 The nice thing about Wedding Soup is that it is very versatile. 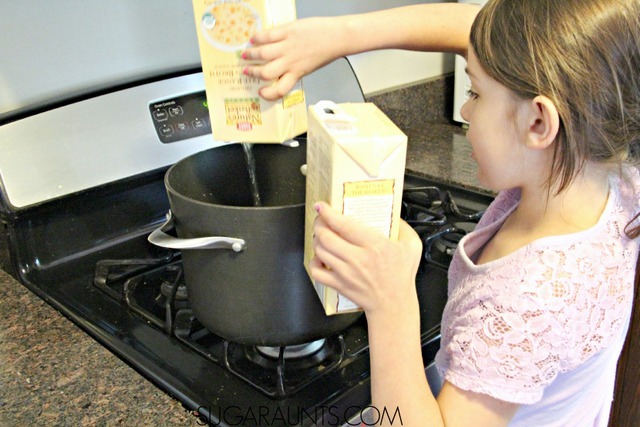 You can adjust the measurements of the ingredients and it will still taste great! Shred the chicken and put aside. 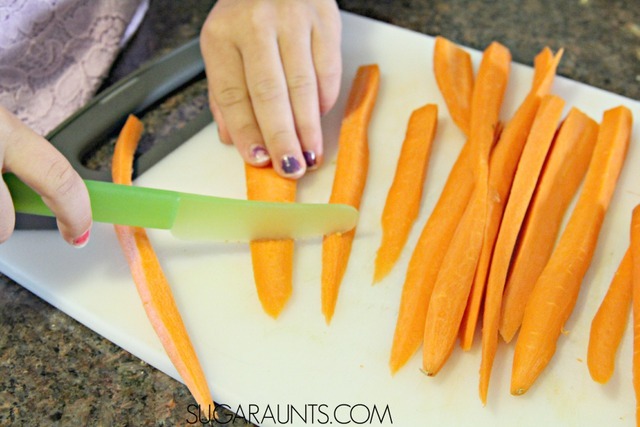 Chop 3-4 large carrots. I sliced ours lengthwise first to make chopping easier for my kids. 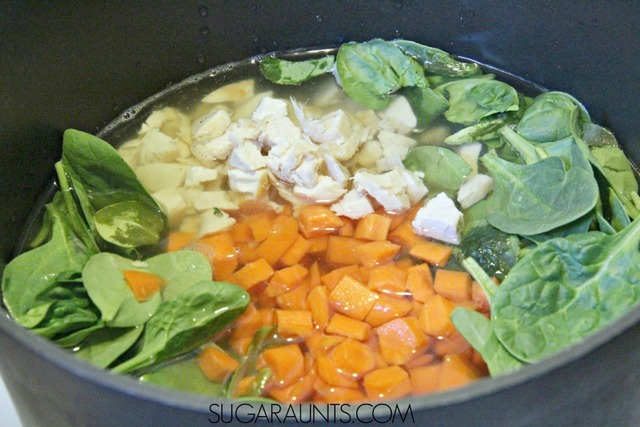 Add the chopped carrots and 6 cups of fresh spinach to the soup pot. 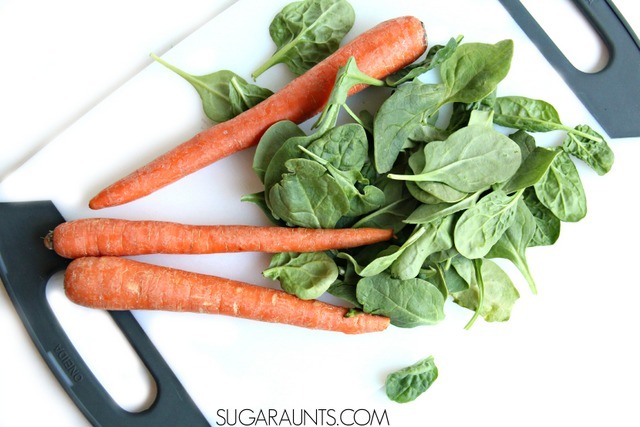 Frozen spinach also works in this recipe. Toss in the chicken and meatballs. Allow the soup to boil and then turn down the heat. Simmer the soup for 1 hour or until the carrots are softened. Add 1 cup of uncooked acini di pepe pasta and turn up the heat. Allow the soup to boil and cook for 15 minutes. There is no need to drain the pasta. Enjoy! My kids love looking for the meatballs in their soup bowls.